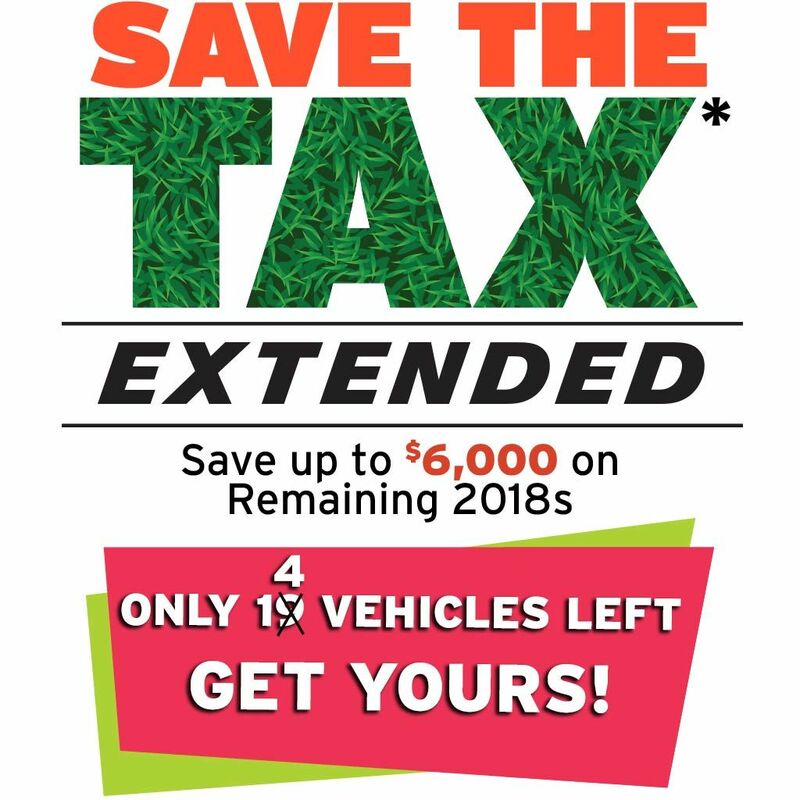 *Save the Tax applies to financing deals only on any qualifying vehicle, on approved credit. Other conditions may apply. See dealer for details.